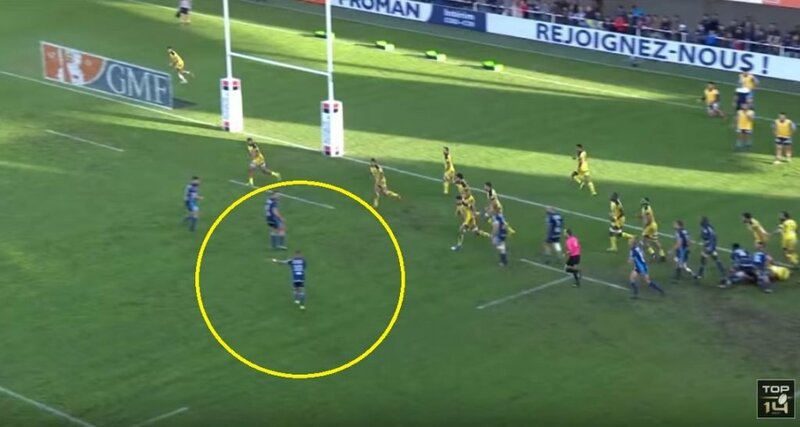 Cruden might be able to get away with this at Super Rugby level, but not in Europe. You’re going to get punished for that. And who better to punish him than the French wunderkind, Clermont’s Damien Penaud.